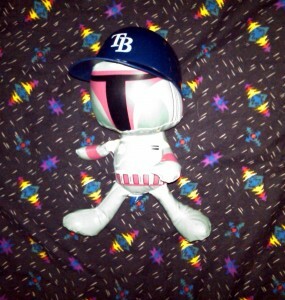 This Sunday is May 4th and in many Ballparks in galaxies both near and far, far away teams will be celebrating in blockbuster ways in honor of a little science fiction franchise that first hit the global scene before most of the current professional ballplayers were even born. 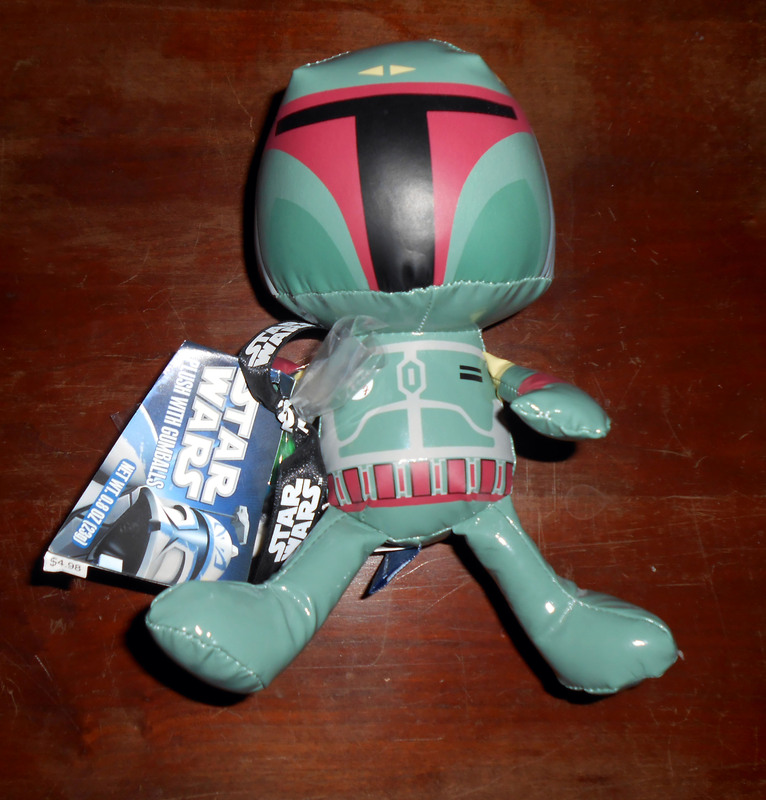 Across this galaxy as well as in a galaxy far, far away May the fourth is Star Wars Day. With teams looking for creative and new ways to celebrate Star Wars Day it was only a matter of time then until May the Fourth was celebrated on a Minor League Baseball diamond in the form of players wearing Wookie jerseys. The Wookie awakening occurred last year when the Detroit Tigers’ Triple-A Affiliate, the Toledo Mud Hens, celebrated both May the Fourth and May the Fifth wearing jerseys that looked like a Wookie complete with utility belt. Thankfully, the team opted away from the faux hair version of the jersey and instead went with a more diamond appropriate version where the fur is implied. Not to be outdone the Kane County Cougars, the Chicago Cubs Class A affiliate, went Wookie wild this year with a double dose of furry jerseys on May 2 and an encore planned for August 30. While teams will dress up as Wookies, robots and Darth Vader himself as part of Star Wars Day this year the Star Wars jersey I want to see is Boba Fett. While Wookie jerseys have a certain been there done that feel to them after two years on the field, a pair of Minor League teams are upping their game this year when it comes to honoring characters from the Star Wars stable. The Durham Bulls, Class Triple-A affiliate of the Tampa Bay Rays will celebrate May the fourth in R2-D2 uniforms while the Milwaukee Brewers Single-A affiliate Wisconsin Timber Rattlers will sport Darth Vader jerseys. It seems that if a team is going to the trouble of wearing Darth Vader jerseys they should invite James Earl Jones, the man behind the voice of Vader, to announce the players. 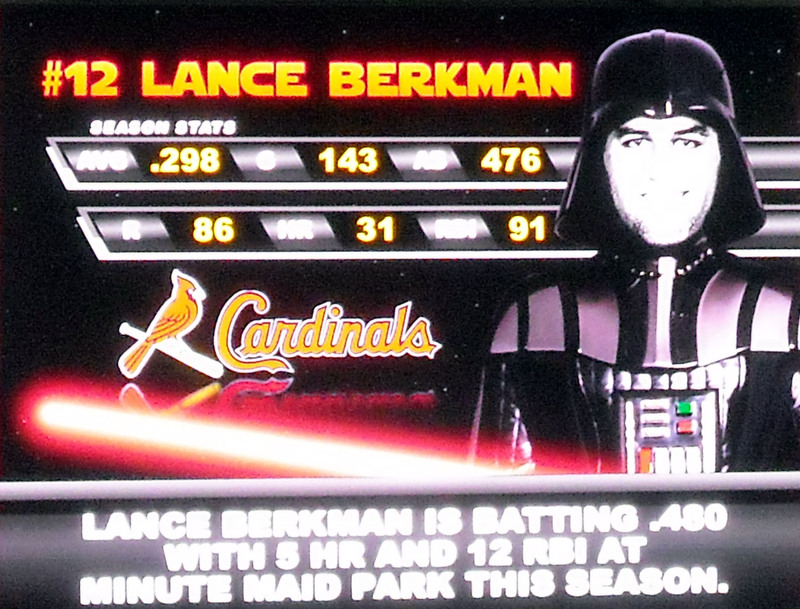 While Lance Berkman gets the visiting villain treatment during a past Star Wars Night at Minute Maid Park a complete team will turn into Darth Vader this year. 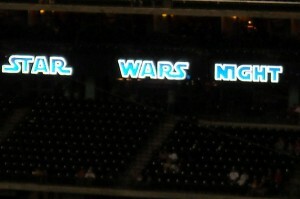 While I have never dressed up as Boba Fett, I have attended games where ushers were dressed like Princess Leia. 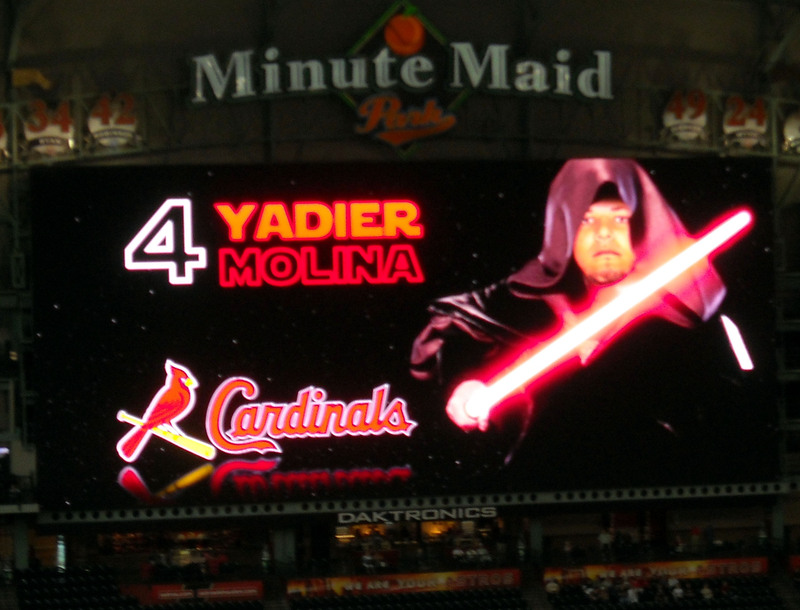 I have also been at games where the opposing players were made to look like Darth Vader and other villains on the Jumbo Tron. With Star Wars Day around the corner the search is on for the perfect shirt to mark the occasion. With many more Star Wars films in the works it is unlikely that the May the Fourth phenomena will die down any time soon so it is best to just embrace it in the spirit of fun it is intended. And in the spirit of full disclosure I am a much bigger fan of Star Trek than Star Wars but “Beam me up” Day and “Make it So Number One” Day just don’t seem to roll off the tongue as easily when it comes to a ballpark promotion. 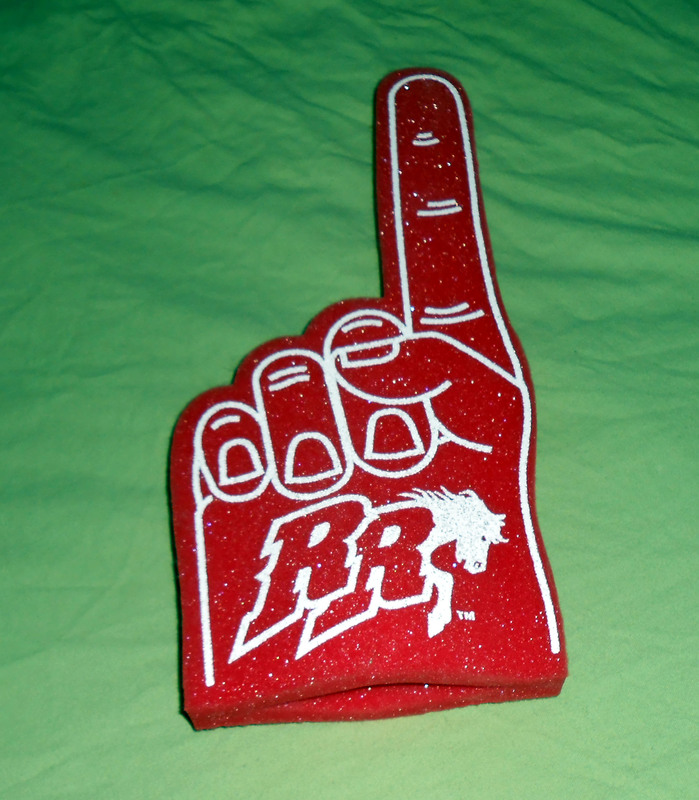 For years Minor League Baseball teams have looked to wacky promotions and giveaways to help attract crowds and give the fans a little something extra besides a seat at a ballgame. 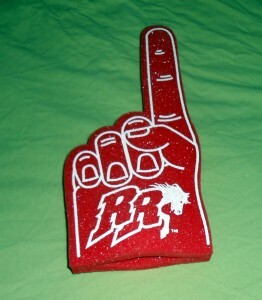 One of the more predictable baseball promotions is the timeless tradition of teams giving fans a foam finger. So in terms of the memorable crazy promotions there have been promotions of every shape and size. Teams have had Harry Potter themed nights. Teams have had speed dating nights. There was even a team that thought the biblical figure Noah, of the Ark building fame, needed his own bobble head figure. The list goes on and on regarding both good and bad promotions in the Ballpark. So with all of that past pedigree of promotions, and with tomorrow marking a holiday of sorts for fans of a certain science fiction franchise, it marks a perfect opportunity for yet another creative ballpark promotion. For years teams have celebrated May 4th in the ballpark but how many times can you really dust off that storm trooper costume to throw out the first pitch before it gets a feeling of been there done that? That’s right boys and girls I said Wookie Jerseys. The Detroit Tigers’ Triple-A Affiliate the Toledo Mud Hens are going to celebrate both May the fourth and May the fifth wearing jerseys that look like a Wookie complete with utility belt. Thankfully, the team opted away from the faux hair version of the jersey and will instead go with a more diamond appropriate version where the fur is implied. This is probably a very wise decision since no player wants to have an error assigned to them because they lost a ball in their Wookie hair. I am also thinking it would be hard for the pitcher to read the signs from the catcher with all of that hair getting in the way. So I expect in the coming days that Wookie jerseys will be available in the Mud Hens team store. After all, who wouldn’t want a Wookie jersey? Yadier Molina of the St. Louis Cardinals becomes the evil emperor during Star Wars Night at Minute Maid Park. While this is most likely the first time players have dressed up as a Wookie it is not the first time that a Wookie, or at least an actor who played a Wookie, has been at a Minor League Ballpark. And as mentioned before there have been numerous other teams who have honored Star Wars in various ways on both the Major and Minor League levels by encouraging fans to wear their favorite Star Wars Cosplay outfits. 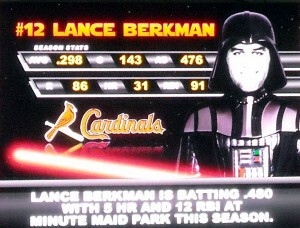 Lance Berkman gets the visiting villian treatment during a past Star Wars Night at Minute Maid Park. 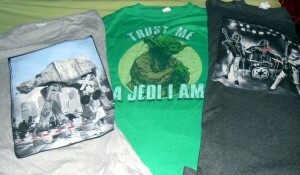 So how will I be spending Star Wars Day this year? 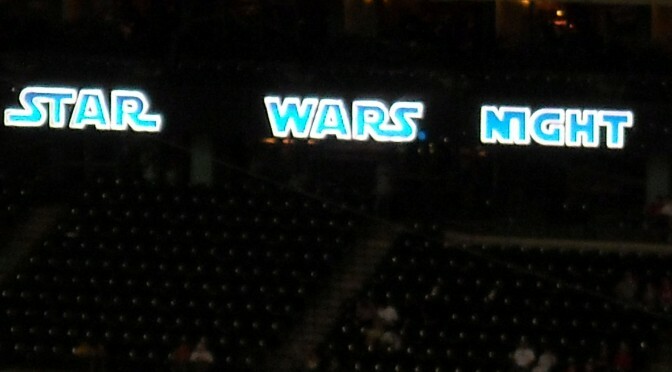 At a ballpark of course. And while there will not be any Wookie jerseys on the field rumor has it that there will be a Star Wars themed fireworks show to fill the night sky. Baseball, hot dogs, and pyrotechnics, it doesn’t get much better than that.